We’re very glad to announce that Xafari x010 is now officially released and available for download! We’ve already made a short summary of the new and updated features, now let’s look a bit deeper into them. 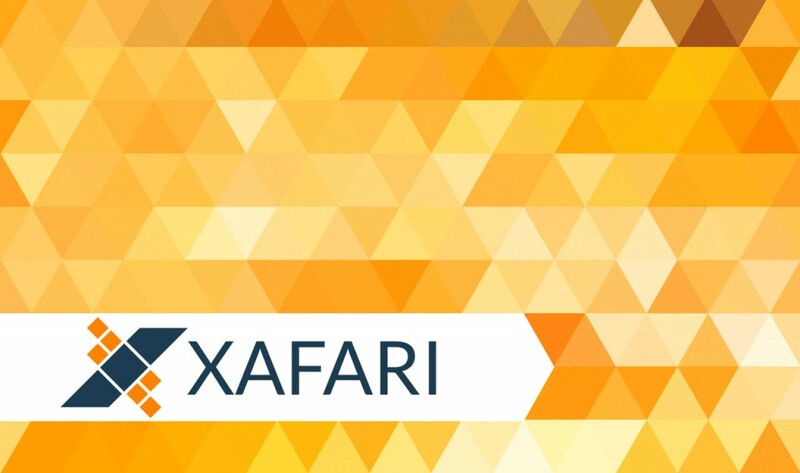 Holders of Xafari Framework Enterprise license will receive the whole functionality of Xafari MVC included in their Xafari Framework license at no extra costs. Holders of other types of licenses will be able to buy Xafari MVC separately. Xafari MVC allows you to use DevExpress XAF functionality when developing applications on MVC platform. Read more about it in one of our previous posts or in the MVC documentation. Xafari Services are special components implementing certain business properties in the business application. Services can be associated with a particular user and can be activated and deactivated altogether or in a particular context. You can read more about these and other services in Xafari Services documentation. Our most important improvement in terms of performance enhancement is Xafari.Accelerator - a new module, which was designed to fix performance issues that stem from using Application Model in XAF applications. The module uses a separate XML file to store Application Model static part for the current combination of modules resulting into faster application start and enhanced performance. According to the tests we have run, applications working with Xafari.Accelerator showed 50% less starting time as compared to the same applications working without it. Single deployment mechanism for DevExpress XAF and Xafari reports (v1 and v2). Possibility to connect Xafari reports parameters groups to a preselected set of report templates. Apart from significantly improving the UI of the Workplaces module, we have finalized workplaces administration mechanism, which is now implemented with the help of a list form containing all system’s workplaces. Master for new workplaces creation has been introduced. Master to create tasks to delete obsolete messages from the queue. Improved Docflow and Task List structure and functionality as a result of the transition to the state machine concept. We've also introduced a new documentation format which will allow you to browse the files more efficiently and find the information about the new and updated features of Xafari x010 quicker. You can download the free 30-day trial of Xafari x010 here. For more materials on new Xafari x010 functionality check out our What's New post. And, of course, don’t hesitate to contact us in the case of any questions.